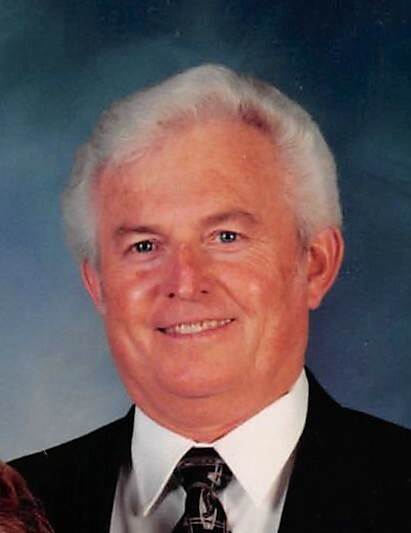 John Wayne Rhine, beloved husband, father, grandfather and great-grandfather, departed this life on Thursday, March 28, 2019, at the age of 75 years, 11 months and 14 days. John, son of Marvin and Dorothy Rhine, was the eldest of two children. He was born on April 18, 1943, in Haddam, Kansas. He graduated from Haddam High School in 1961. He was united in marriage to Dorothy Mae Lerew on November 27, 1963, in Aberdeen, South Dakota. They were blessed with two sons, Monty and Heath. They moved to Manhattan, and John started to attend college. His Dad, Marvin, called him back to work the farm with him. A few years later, they bought the Allis-Chalmers dealership in Washington, Kansas and changed the name to Rhine Implement. John and Dorothy moved from Haddam to Cuba in 1970. He ran that business for a few years, after which they took to the road as custom harvesters, making life-long friendships from Oklahoma to South Dakota. In 1983, John got his realtors license, and branched out into the real estate market. 1996 saw the opening of The Realty Associates in Belleville, Kansas, with John as a broker and community business member. John was a long-standing member of the Belleville Country Club and the Masonic Lodge of Belleville No. 129. John got his celebrity status from his voluptuous white hair, that not even the wind could touch. He never knew a stranger, even when John and Dorothy were at Prairie Band Casino, winning big bucks. He was on the board for community development, where he strived to bring new businesses to Belleville. Few things made John upset, except when Subway was put in Love’s instead of a Wendy’s. John was preceded in death by his parents, Marvin and Dorothy Rhine. 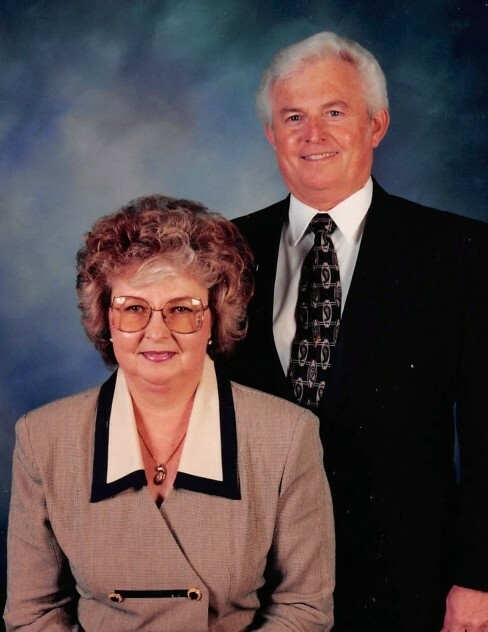 He will be forever remembered and loved by his wife of 55 years, Dorothy Rhine; sons Monty Rhine and his wife Angie of Wamego; Heath and his wife Lori of Belleville. He leaves grandchildren Sarah (Rhine) and Tim Talkington, Chandler Rhine, Lyndzee Rhine, Abigail (Rhine) and Andreas Munk, and Gracie Rhine. Great-Grandchildren Kaleb Talkington, Lexus Talkington, Brooklyn Talkington and Drew Munk. Sister Sheirl Zenger and her husband Richard of Belleville, and their children Todd and wife Ky, Cory and wife Kristy, and their children, and a community of friends. Visitation will be held on Tuesday, April 2, 2019, from 3:00pm to 9:00pm at Tibbetts-Fischer Funeral Home in Belleville, with family greeting friends from 5:00pm to 7:00 pm. Funeral Services will be held at 11:00 am, Wednesday, April 3, 2019, at the Cuba Community Center, with burial to follow at Hawks Cemetery, rural Cuba. In lieu of flowers, memorials may be made to the John W. Rhine Memorial. Tibbetts-Fischer Funeral Home assisted the Rhine family with these arrangements.